Elena's l'Etoile is famed for its famous patrons whose pictures adorn the restaurant walls. Such patrons range from Rod Stewart to Michael Palin and we thought it would be fun to turn the spot light on each one in turn and provide a mini biography. Today's we're turning the spot light on Sean Connery. Famed, of course, for his role as the first James Bond in Ian Flemming's iconic books. Sean Connery, or to name him correctly, Sir Thomas Sean Connery was born on the 25th August 1930 in Edinburgh. 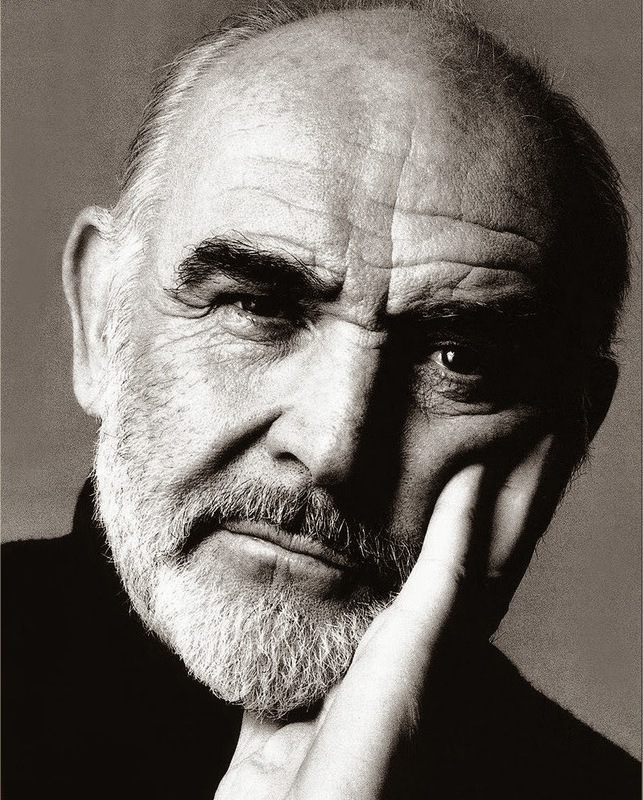 A proud Scotsman, Sean Connery is an avid supporter of the Scottish National Party. His first job was as a milkman in his native Scotland, before joining the Navy. He was unfortunately discharged from the Navy on medical grounds due to a duodenal ulcer - an affliction which had affected many male members of his family in earlier generations. 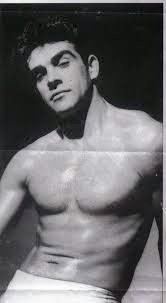 He then found a calling for body building and, amazingly, entered the Mr. Universe in 1950, placing third. Another career path beckoned in the form of as a professional footballer when he was scouted and offered a contract playing for Manchester United. At the ripe old age of 23, Sean Connery deemed himself too old and that this career path would not support him in the long term. He instead turned to what he is famed for, of course, acting. 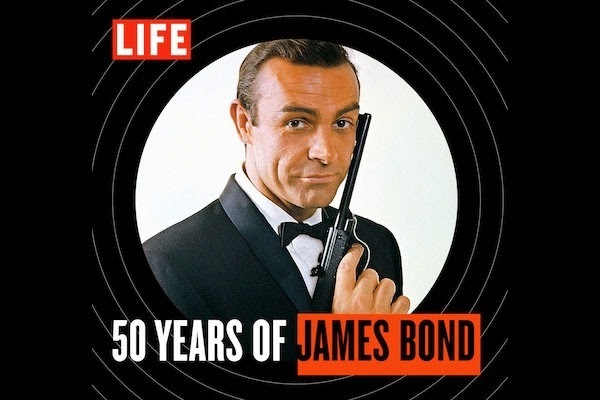 He starred in no fewer than 7 James Bond film between 1962 and 1983 and it's arguably his most famous role to date. However, it was his starring role in the Untouchables that earned him an Academy award for Best Supporting Actor. Other accolades, in Connery's long and distinguished career, include India Jones and the Last Crusade, Dragonheart and Entrapment. In recent years, Connery has retired from acting and enjoys his retirement away the spot light, enjoying his passion for golf and occasionally frequenting Elena's L'etoile, of course!